1. I don't usually like this style of music, but this song is really speaking to me of late. Some of the lyrics really hit home. 2. As I mentioned in my last post, the book I'm reading currently isn't doing much for me. I don't care at all about what happens next. When I pick it up each day I have zero interest in it. But I am still thinking about the last book I read, Still Life with Bread Crumbs, by Anna Quindlen. Now that was a great book, very compelling. I would highly recommend it. Bam. My life is now complete. And I shall be wearing them every second I am not at work (as soon as it stops being 85 degrees, that is). 4. I have to remember to set my DVR to record this on Thanksgiving. 5. Today is Apple Fest at work. Bring on the apple fritters. That is all. sNAZZY SNAZZY PANTS. 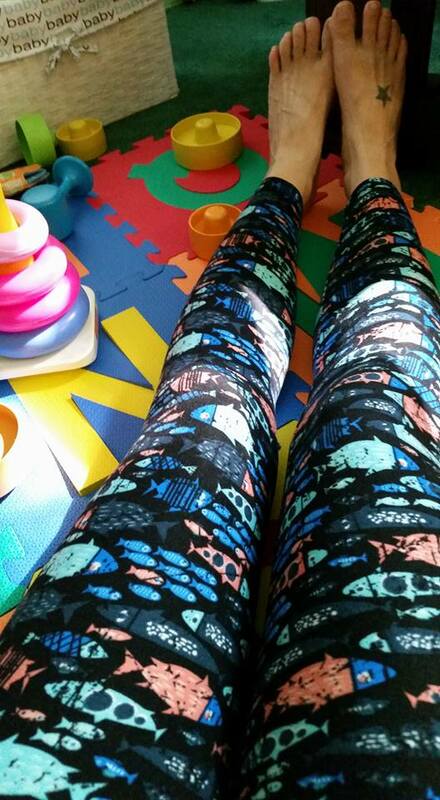 OOps, I inherited a pair of leggings from ML that I've been wearing as loungewear.